Explore the Temple of Karnak and the Temple of Luxor on this private, guided tour of the region. Travel in a comfortable, air-conditioned vehicle to the Karmak Temples, dedicated to the God Amon, his wife Mut, and their son Khonsu. 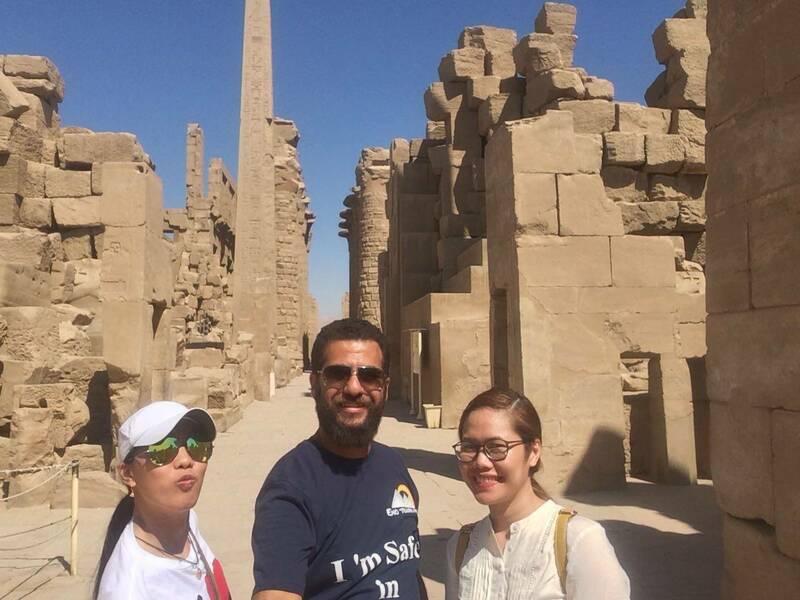 Then, stop at the Luxor Temple, built during the 18th Dynasty. At 10:00 am Your tour guide will be waiting you. He will be holding a sign of your name, You do not need to look for him – he will be waiting for you and will find you. 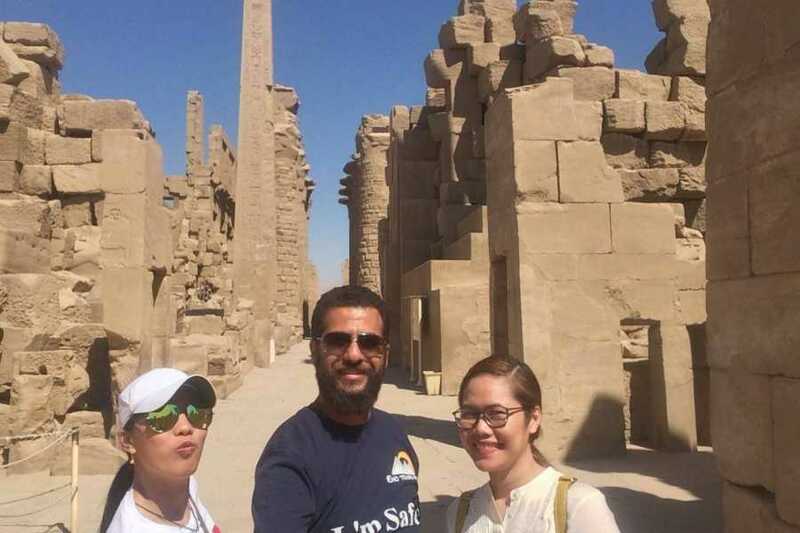 Start your half day tour to visit the Karnak Temples, the greatest example of worship in history and was dedicated to the God Amon, his wife Mut and their son Khonsu. It was constructed from the beginning of the Middle Kingdom to the Graeco Roman Kingdom. Then move to Luxor Temple. It was built by Amunhotep III in 18th Dynasty in the New Kingdom and it was completed by Ramesses II during the 19th Dynasty. King Ramses II was the most famous king in the 19th Dynasty. He ruled Egypt for about 67 years. It was dedicated to the great god Amun-Ra, his wife Mut and their son Khonsu together representing the Theban triad. Enjoy visiting Obelisk of Ramses II in front of the 1st Pylon. Travel in comfort back to your hotel or Nile cruise.